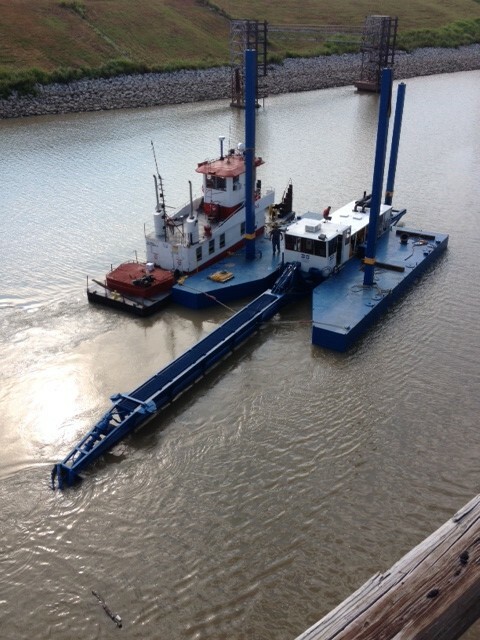 This dredge was originally built in 2000 by Dredging Supply. 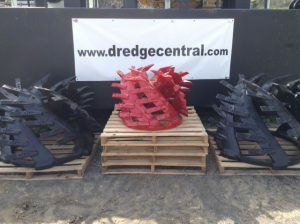 It is a perfect dredge for small pits with free flowing deposits. It is in great condition and ready to work. 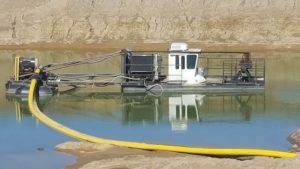 This dredge features an 8×10 Pearce Dredge Pump. The main engine, a CAT 3406, and auxiliary engine, a CAT 3304, both run good and have run less than 2 years since their last overhauls. A 70-foot, straight suction ladder with jet assist allows for deep dredging (approx. 61′). The overall dimensions are 15’8″ Wide x 4′ Deep x 103′ Long. 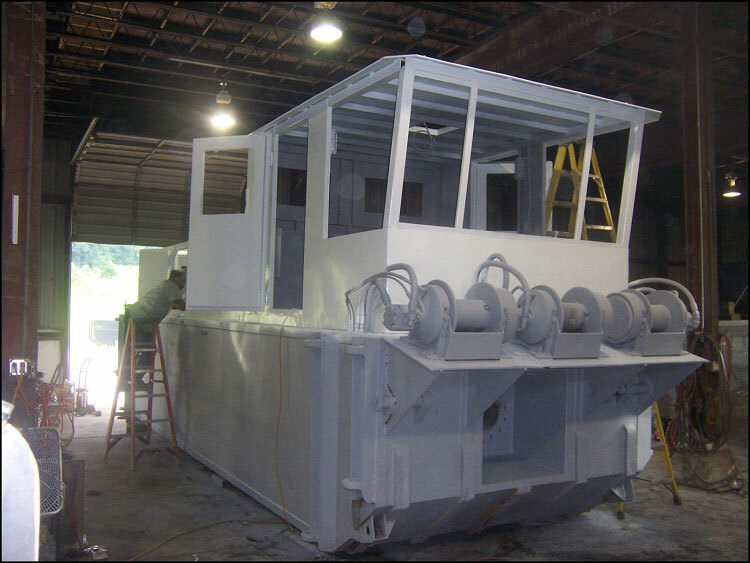 All machinery is easily accessible, mounted on top of the hull, making maintenance less confining. This machine has been well maintained. It also comes with several hundred feet of discharge pipe and floats. Please send more photos and equipement list , driveline , etc.